Hair clogs, grease clogs, root clogs… all clogs are a disrupt to our daily lives. When the plunger and the drain cleaning liquid have failed you, The Rooter Drain Expert will be your rescue. We have the best Drain Cleaning tools in the business and we will clear even the toughest of clogs. We are the Tujunga drain cleaning company. 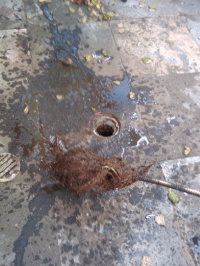 The Rooter Drain Expert has been offering Tujunga drain cleaning as well as other plumbing services for many years. As Tujunga plumbers we do everything to help you do the right decisions because we care about your safety. 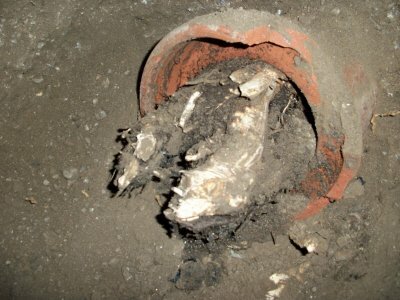 The Rooter Drain Expert is a Licensed Insured and Bonded plumbing company, and we recommend (for your safety) for you only to hire professional licensed plumbers (Why hire only licensed plumbers?). Plumbing works need to follow many regulations and all work needs to be up to code, and only a licensed plumber with experience can give you that peace of mind.